There’s a new website that is basically a listing of board game centric sites. It’s called ‘Best Board Game Sites In The World’ and it has hundreds of websites that pertain to board games. 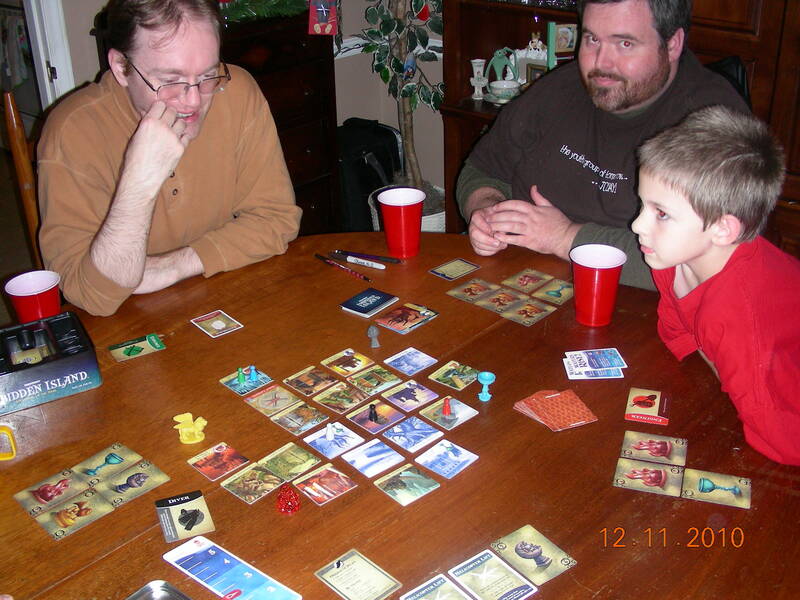 The Big Question – How Do I Become A Better Playtester?